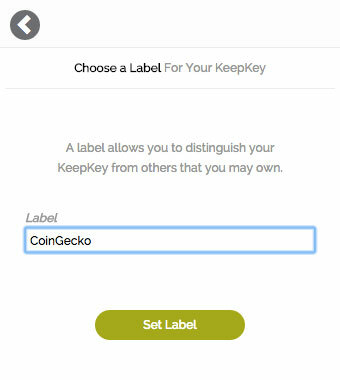 Having previously reviewed the Trezor and Ledger hardware wallets, we at CoinGecko Buzz now move on to the next available hardware wallet on the market—the very beautifully designed KeepKey . We requested a device from KeepKey and a few days later a U.S. Postal Service parcel arrived at our doorstep. 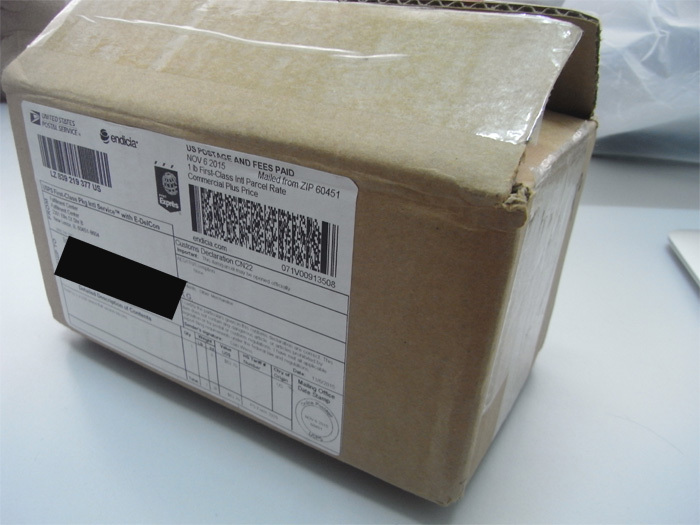 Upon unboxing, we were greeted with a black box containing the device. The box is plastic-wrapped and comes with a hologram sticker like the Trezor box did. It will be obvious to anyone if the sticker has been tampered with. Upon removing the seal, we found the process of opening the box to be relatively easy, and there was no additional glue to grapple with. Below is what we found inside the KeepKey box. 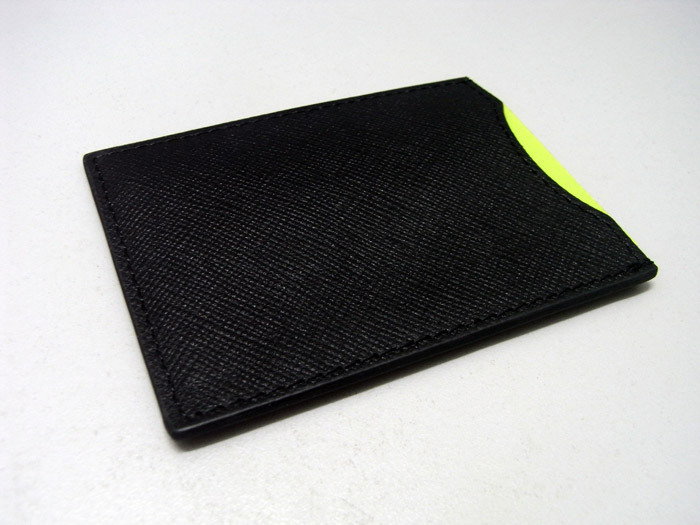 The KeepKey device is sleek with an all-black design. It is also relatively heavy, with a sturdy feel of security. The instructions for the KeepKey are short and sweet, like the Ledger’s, and this scores with me. I am still horrified by the extremely long instruction sheet that I received with the Trezor; it confused me to the point where I had to read things twice to understand them. 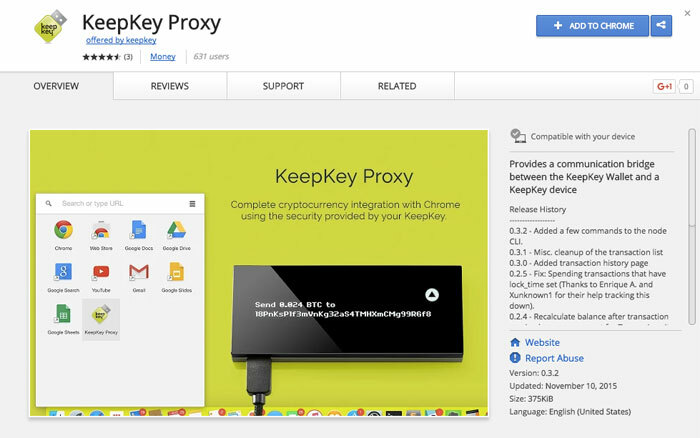 Installation of the KeepKey Chrome Proxy App is also very simple and straightforward. I do not know why the two installations are not combined, as both the Trezor and Ledger make do with one installation. Perhaps this is something that the KeepKey manufacturer can look into combining, but it’s not a big deal, as both installation processes are really quite painless. Upon completion of the two installations, the next step is to click on the KeepKey icon on my Chrome menu bar. There is only one button to click and initialize the device, which is what I did. I was then tasked with providing a name for my device. I was prompted to set a PIN using a scrambled keypad on the device. I like this security measure because I can initialize the device even on a compromised machine. The KeepKey follows the best practice set by the Trezor device, an ability that is not available on the Ledger Nano. I was prompted to reconfirm my PIN; upon confirmation, I was presented with a 12-word recovery seed on the device; I had to copy it onto the provided recovery seed card. 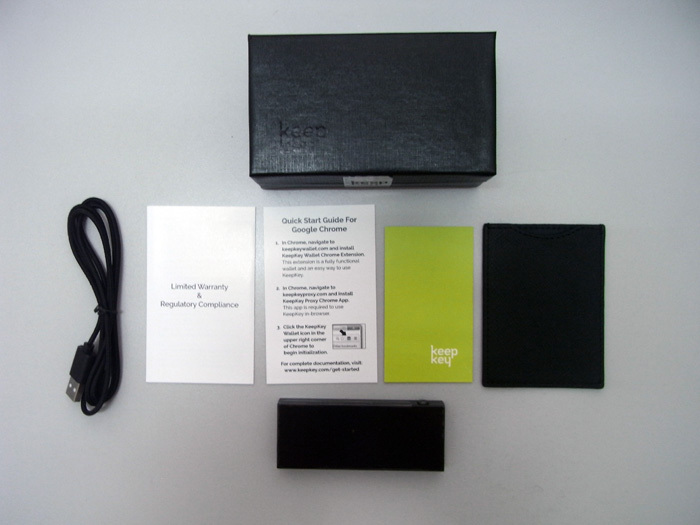 One peculiar item included in the KeepKey box is a leather case to store my recovery seed card. I thought it was weird for this leather case to be included and for a while I wasn’t sure about its purpose. 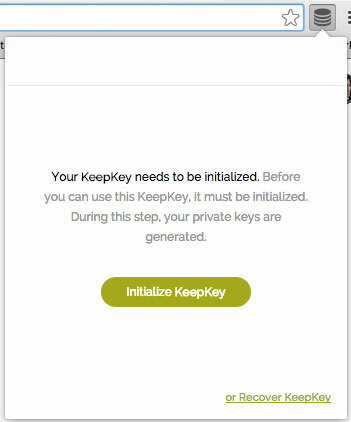 First, KeepKey can use 12, 18 or 24 words. We just default to 12 in our client. 12 words is actually quite secure. Trezor originally defaulted to 12 words, but changed to 24 because their recovery method wasn't quite secure with 12. We believe that more words means more opportunities to write down the incorrect mnemonic, and so this is why we default to 12. Once I had written down my 12-word recovery seed, I had to press a button on the top right of the device and hold it for about two seconds. 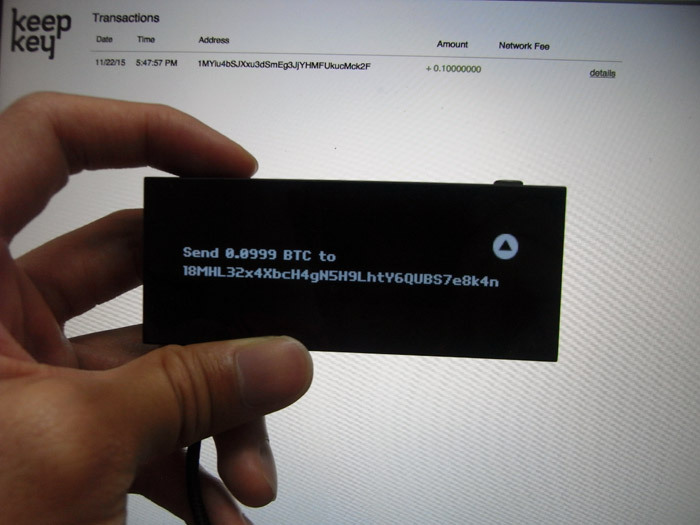 Once completed, a Bitcoin wallet with zero balance was shown, indicating that I had successfully initialized my KeepKey device. Here is a video of the initialization process in a screencast. 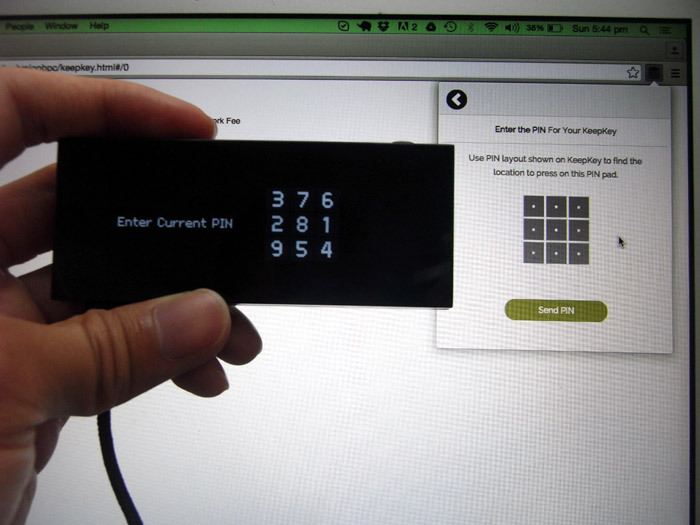 I was surprised at the ease of initializing the KeepKey device. I have to say that among the Trezor, Ledger Nano and KeepKey , this feels like the easiest and fastest device to initialize. I am really glad that I did not have to eject and plug the device back into the computer. Initializing was a seamless process. I proceeded to try to send some bitcoins to my wallet. 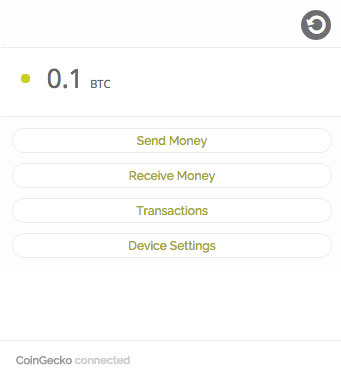 I generated an address on the wallet and sent 0.1 BTC to myself. The process of receiving bitcoins is the same as that with any other wallet. I then proceeded to return the bitcoin to test the security credentials. This is where I was not too happy with the user experience. Whenever I navigate to another tab on Chrome to double check whether I have copied the address correctly, the wallet transaction data—such as the Bitcoin address and transaction amount—disappears. I have to click on the KeepKey icon at the menu bar to begin the process again. The Send page has three options for Transaction Speed. I can customize the transaction fees so that the transaction is processed within 10 minutes, 30 minutes or over one hour. I think this step is unnecessary and simply confuses the user. The current transaction fee for 10 minutes is miniscule, at only 0.0001 BTC (roughly USD 0.03 at the current rate) and I think it should be left as the default option. I would not want to pay really low fees only for my transaction to be unconfirmed for over an hour. If KeepKey feels that this is an important feature, I think it could be hidden behind a link and the default 10-minute option should be presented for the average user. 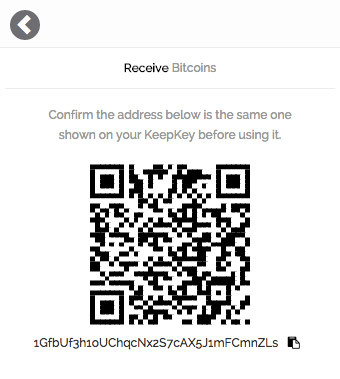 I double-checked that the amount and Bitcoin address listed on the KeepKey was correct. To proceed, I held the button on the top right of the KeepKey device for about two seconds to confirm the transaction. Upon completion, my transaction was broadcast to the Bitcoin network. The KeepKey retails for $239, which is 140 percent more expensive than the Trezor, which retails for $99. UPDATE: The KeepKey now retails for $99 which is the same price as the Trezor! 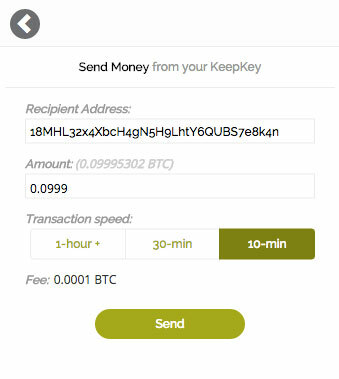 If you are looking for a really beautiful hardware wallet, KeepKey is a good device for you to purchase. 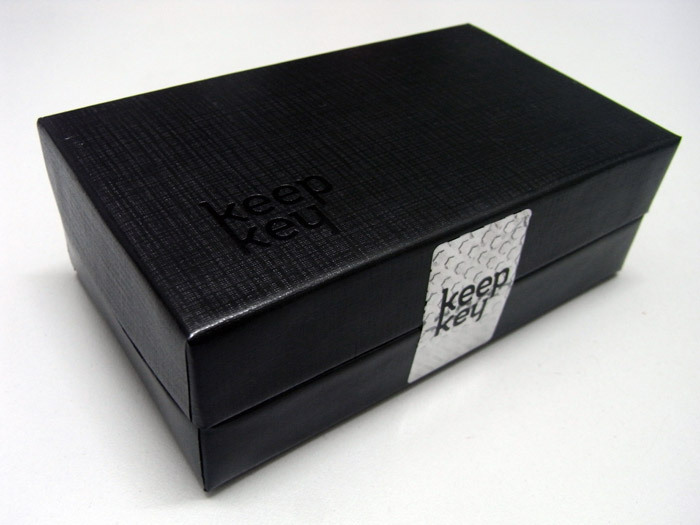 Order your KeepKey now! P.S. 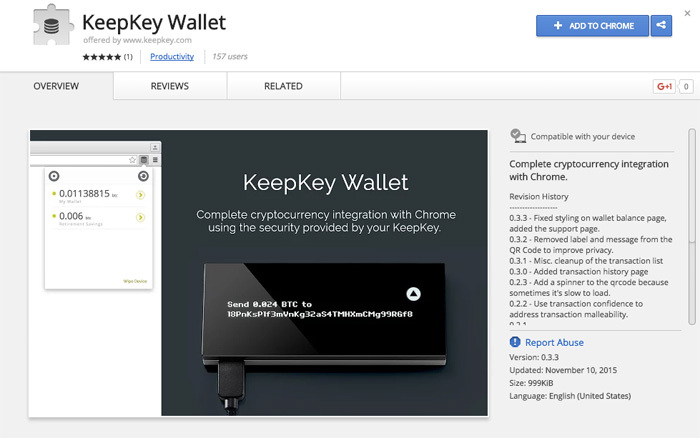 - While doing research for this review, I found the following article, which you may find helpful for understanding KeepKey under the hood (warning: technical post).